Dr. Joel Burken, Curators’ Distinguished Professor and chair of civil, architectural and environmental engineering at Missouri University of Science and Technology, has been selected to serve on the U.S. Environmental Protection Agency’s Science Advisory Board (SAB). The SAB is made up of experts from across the country, in areas such as epidemiology, public health, medical research, biology and other fields related to protecting human health and the environment. 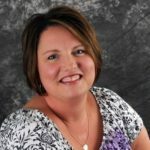 Burken, who has also served as the director of the Environmental Research Center at Missouri S&T, will serve as “a special government employee” through Sept. 30, 2019. He is asked to provide independent expert advice on technical issues underlying EPA policies and decision making. His expertise in hazardous waste remediation, water quality, and the use of natural sustainable technologies are reasons why he was selected, according to EPA administrator Gina McCarthy. The SAB is committed to employing sound science in the EPA’s pursuit of resolutions to a range of urgent environmental issues. Board members’ scientific and technical expertise, experience and innovation play critical roles in the success of the EPA’s approach to effective human health and environmental protection. A major objective is to review and provide EPA advice and recommendations on the adequacy and scientific basis of any proposed criteria document, standard, limitation or regulation under the Clean Air Act, the Federal Water Pollution Control Act, the Clean Water Act, the Resource Conservation and Recovery Act, the Toxic Substances Control Act, the Safe Drinking Water Act, the Comprehensive Environmental Response, Compensation and Liability Act, or any other authority of the administrator. Burken joined the Missouri S&T faculty in 1997 as an assistant professor of civil engineering after earning his Ph.D. from the University of Iowa. He was named associate professor in 2002 and professor in 2008. In 2010 he was named associate chair of civil, architectural and environmental engineering. He was named Curators’ Distinguished Professor in 2015 and was named department chair in 2016. 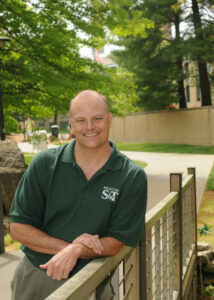 Burken helped establish Missouri S&T’s bachelor’s program in environmental engineering in 2002. In 2009, he established the Green Campus Committee, now known as the Strategic Sustainability Planning Committee, and he led efforts to establish the Chester and Evelyn Baker Greenhouse. 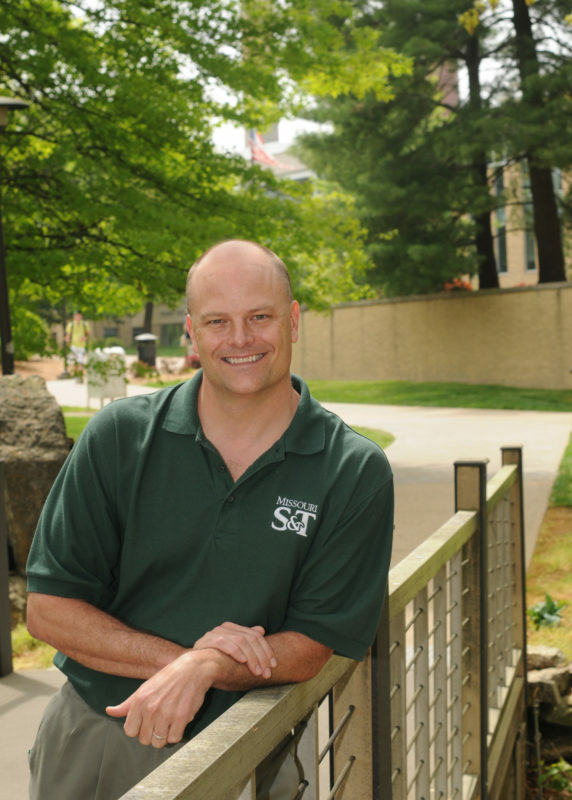 During his time at Missouri S&T, he has published over 65 peer-reviewed articles and book chapters, including four cover features in top journals in environmental engineering and technology. Burken has served as president of the Association of Environmental Engineering Science Professors in 2011-12 and was also a founder and vice president of the International Phytotechnologies Society. Way to go, Joel! Welcome to the USG! I know Bob and I will definitely enjoy having another member of the Rolla faculty advocating for the environment with our colleagues in DC.